The year of 1992, China Island Enterprises Ltd. was established. 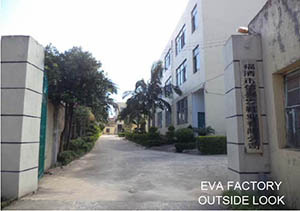 After over 20 years of running business as an manufacturer & exporter, we have built up two OWN factories for indoor slippers and EVA sandals to enhance our competition and service ability. 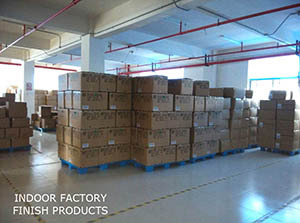 # Our indoor slippers factory - Yangzhou QiHe Footwear Co., Ltd. - has passed Tchibo & BSCI factory audits so keep running well the business. 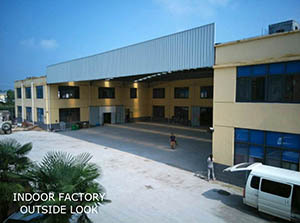 Then, we also built up another new factory near the original factory and which even provide better facilities to workers, production control, safety etc... especially in the environments. 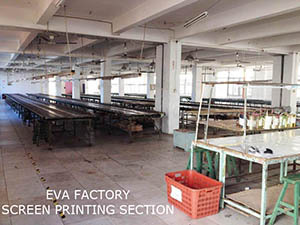 Now, we are also starting to arrange different kind of factories audit like Walmart, Carrefour etc... to keep upgrade our standard. 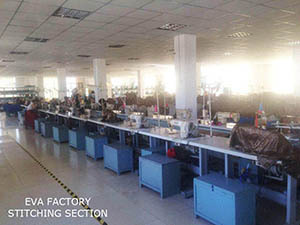 # For the EVA sandals factory - FuQing XinXingFa Shoes Industrial Co., Ltd. - we have running for over 15 years too & keep improving the standard to meet the keep changing requirements. 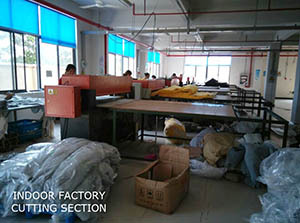 Now, it also passed Tchibo factory audit & will apply for other factories audit upon customers' request. 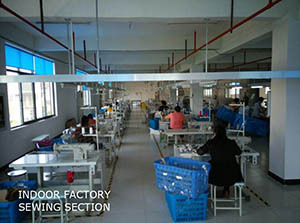 Our main office with showroom locates in Guangzhou city and has many experienced colleagues to control efficient communication and quality assurance with factories internally, and provide better service for our customers. 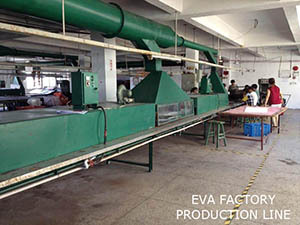 Then, we have set up independent samples making room in Yangzhou city for indoor slippers & QuanZhou city for EVA sandals so can move faster to meet our customers' timely samples development requests and keep also our own development samples. 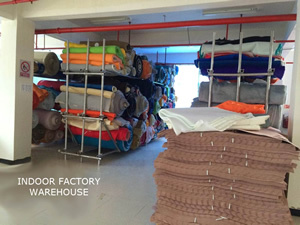 China Island in the footwear field is not only as a service provider but also a solution provider now. 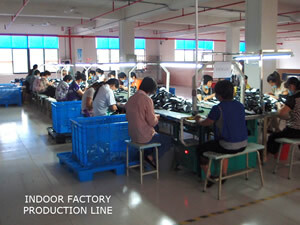 FAIR PRICE, QUALITY ASSURANCE, TIMELY DELIVERY, GOOD SERVICE & INNOVATION !